Single size shoulder straps in figure of eight for caving. Supplied with an "EC" G07 zinc plated link. 33mm flat webbing with flexible cross at the back. 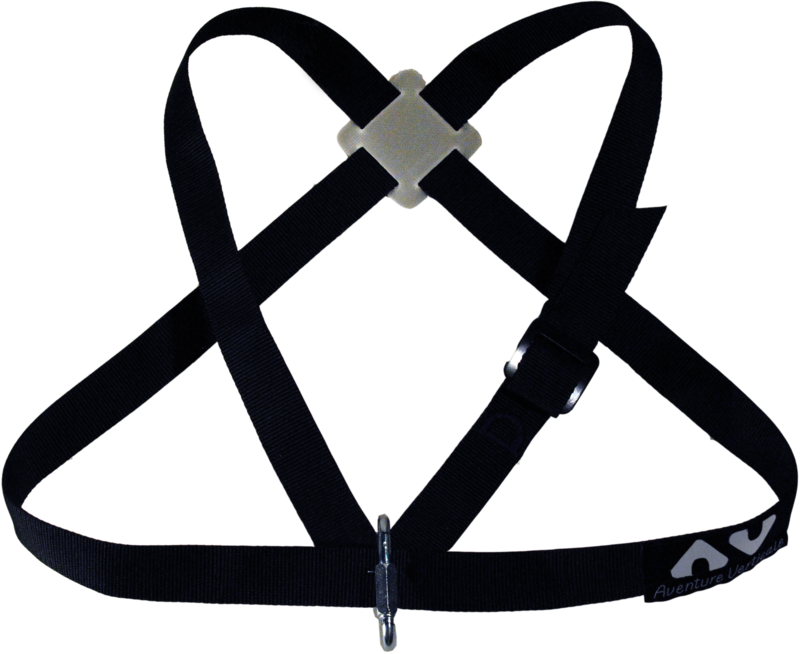 Adjustable with steel ladder lock buckle. "Compulsory use with caving sit-harness"